along the top lash line. dries matte, for intense definition. 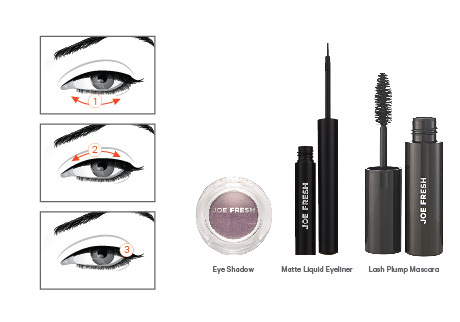 with this lash plumping formula.